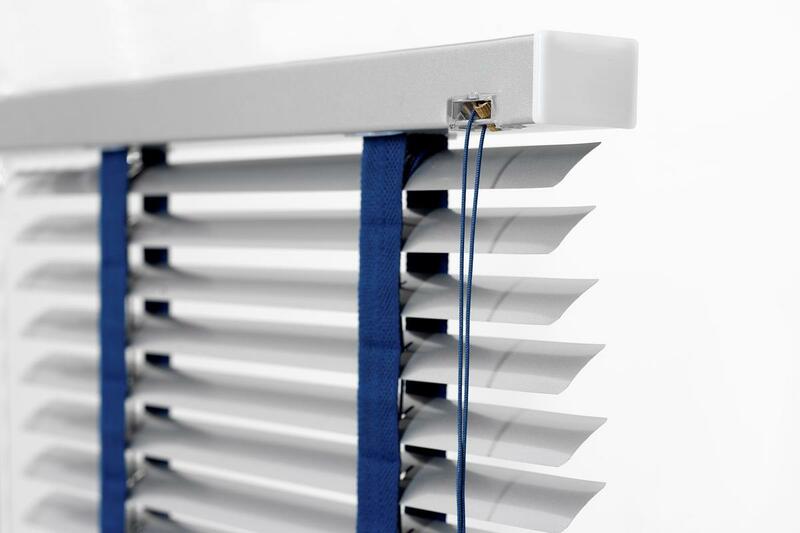 Our Venetian blind range are available in different textures and finishes. There is a large selection of colours that can make your room bright and fun. You may wish to have contrasting tape to bring in a particular colour scheme or you may wish to have self colour. 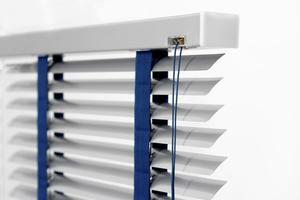 All our blinds are made to order and we offer a measuring and fitting service.